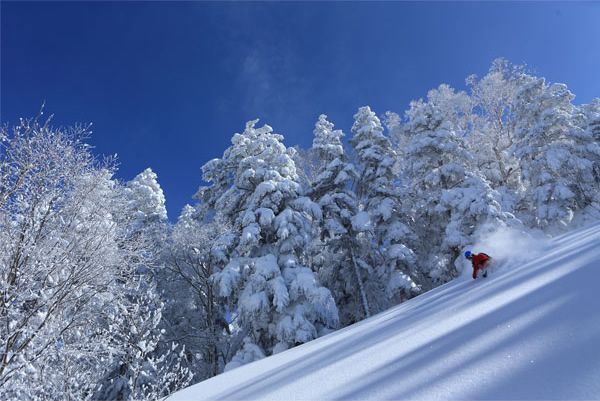 Okushiga Kogen ski resort is located at the northern most part of Shigakogen, which is largest ski area in Japan. to the 3km long Downhill trail that will challenge the advanced skier / snowboarder. 2016 – 2017 The winter season has ended. 4 New Exciting Activities !! HIGH CASCADE PARK OPEN ! !